Sleep problems can be a cause and a symptom for mental health issues such as anxiety and depression. 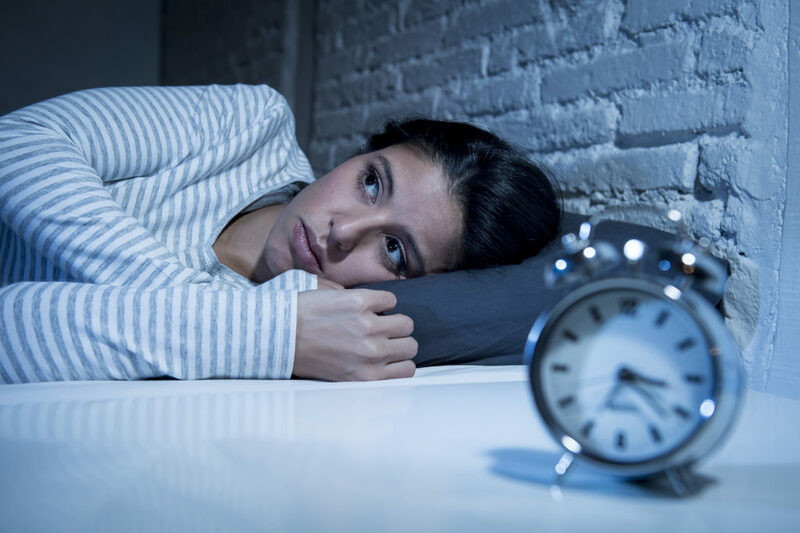 Sleep issues are often a symptom of depression and other disorders like post-traumatic stress disorder, panic disorder, ADHD, obsessive-compulsive disorder and phobic disorders. It can even be a symptom of schizophrenia. Sleep is as important to our health as eating, drinking and breathing. Therefore, when you have insomnia, it can lead to mental disorders. Sleeplessness can disrupt the levels of essential neurotransmitters in the brain. When these levels are thrown into disarray, illnesses such as anxiety and depression can arise. Because mood disorders can overlap with sleep problems, solving one problem may diminish the other. The benefit of this is that the two can be treated simultaneously. For example, a prescription treatment can be given for a mental condition while cognitive behavior therapy can treat sleep issues. Because mental health issues require immediate treatment, specialized programs are in place to get patients back on their feet. Treatment is the only way to get past the illness because it cannot cure itself. Once you reach recovery, it’s important to take extra care that you are getting enough sleep and avoid a relapse. If you are ready to take the first step toward better mental health, contact us for information on a specially tailored treatment plan.